Good morning! Thank you for joining me! Today I just have a lot of random pins I want to share. Thanksgiving has passed, and I know we are all feeling gloomy so you may see a lot of work out pins LOL or not. ha! 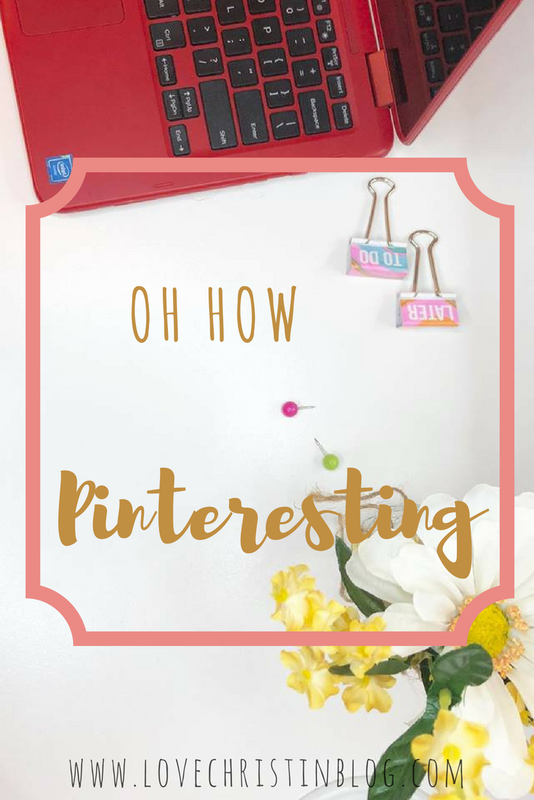 I have a lot of different pins these week, Christmas DIY's to recipes.